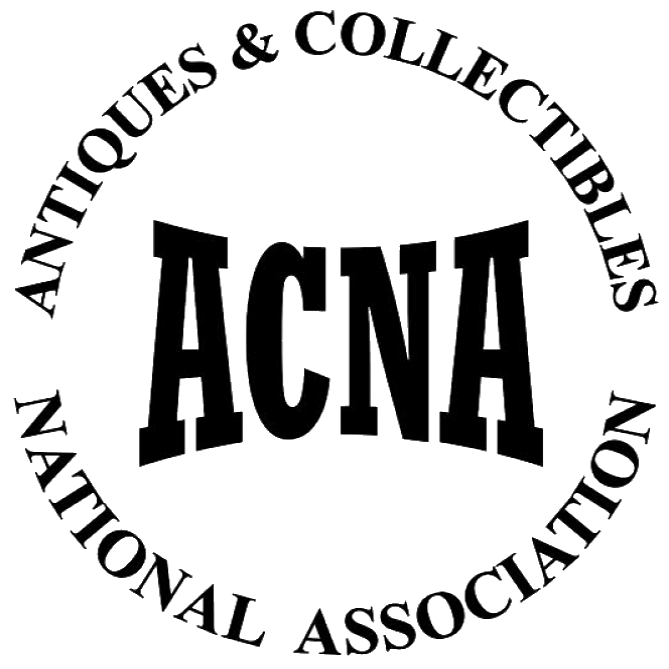 Over 40 years of experience in the Chicago area, buying, selling & collecting treasures from every era. Over the years, we have established a vast customer base that are on our mailing list. Besides the magic of the internet we also have an extensive reference library. 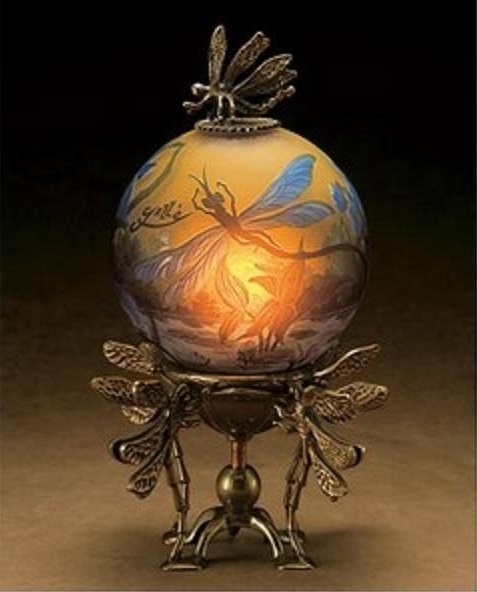 When marketing a sale, we use; Estatesales.net, Estatesale.com, Estatesales.org and our own Facebook Page promoting your sale with photographs enhancing the sale, this brings in buyers from near and far. We are pleased to have a VERY large following of satisfied customers and clients. Our customers love receiving our special email alerts advertising your sales. 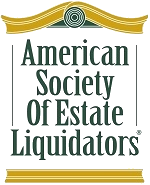 Member American Society of Estate Liquidators.